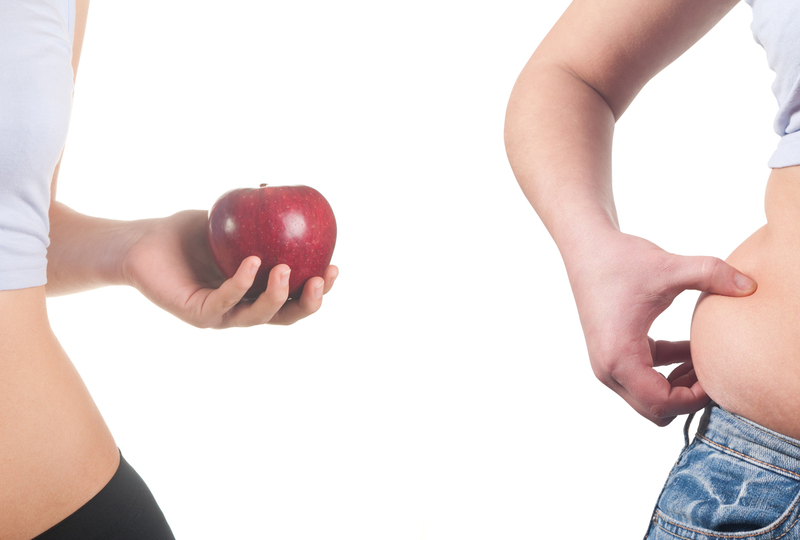 Shedding off pounds quicker and easier never had been tastier than these. Here are 53 fiber-filled foods you may add to your list (if you already have any) for a healthier and fitter you. 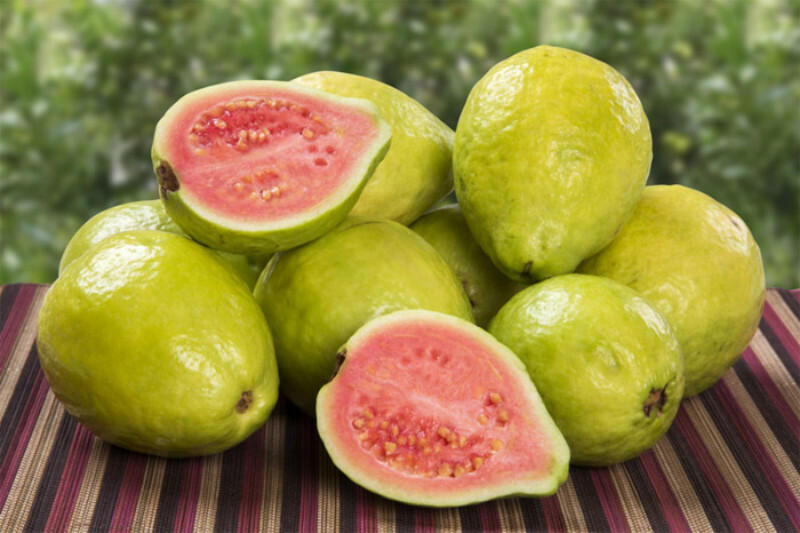 Meet the daily required need with just a cup of sliced guava a day. You can enjoy it as it is, or tossed in your favorite smoothie, served on top of pancakes, or French toast, and waffles.